Destination wedding planning? 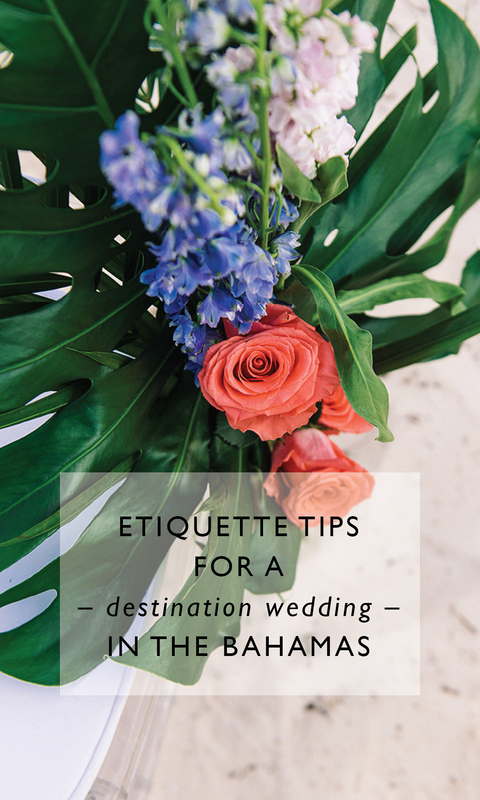 Read our Bahamas wedding etiquette tips! If you have never enjoyed the fun of a destination wedding, you’re missing out! A destination wedding combines the best of both worlds. Warm sunshine, bonding with family, good friends, and vacation time away from home are key benefits. But, most couples avoid destination weddings because they’re not quite sure how they work. Let’s take a look at some etiquette related to destination weddings and answer your most pressing questions. 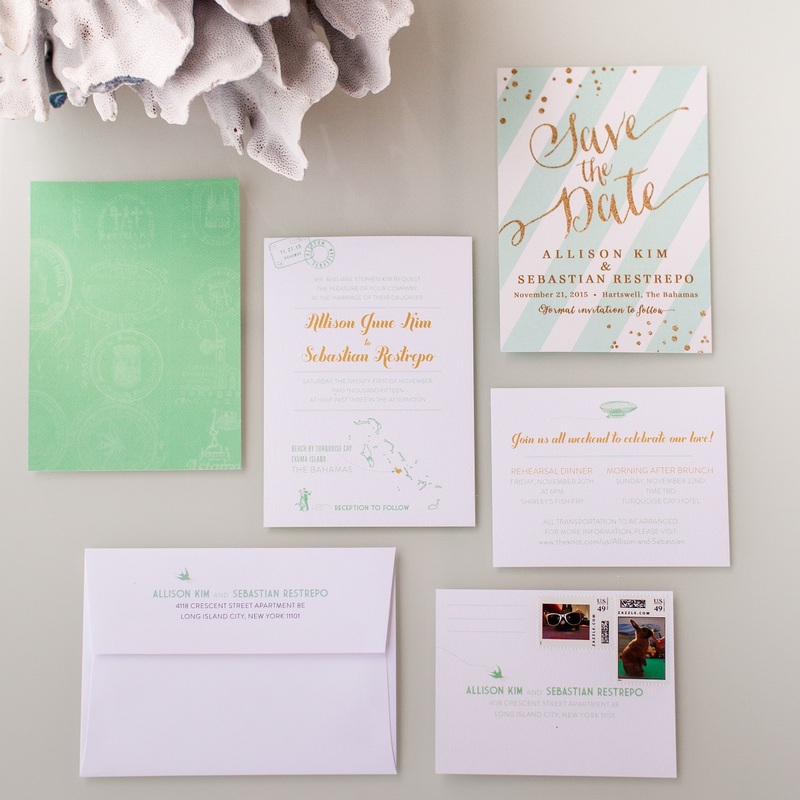 When Should Save-the-Dates and Formal Invites Be Sent? As soon as possible. To have as many people as possible join you from across the country or the globe for your weekend celebration, advance notice is essential. Save-the-dates can be sent 6 to 8 months in advance of your date. 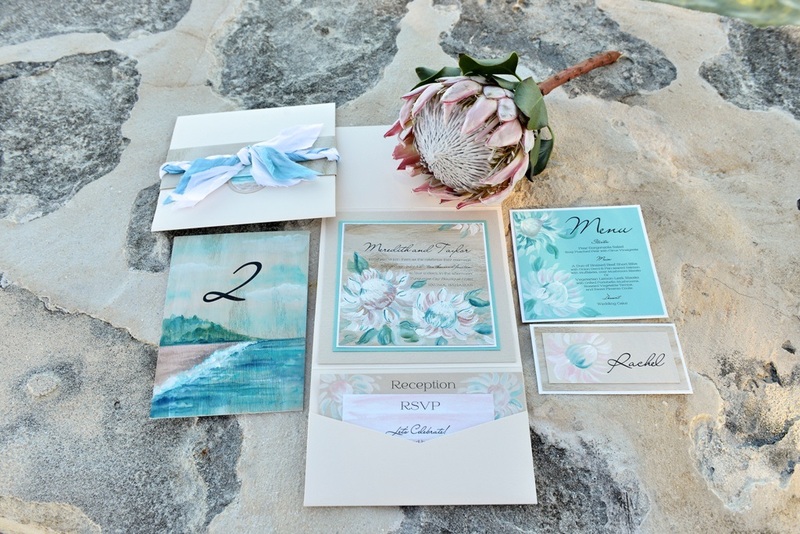 Formal invitations should be sent 2 to 3 months ahead of time. This may seem excessive for a small wedding, but too soon is much preferred to too late. 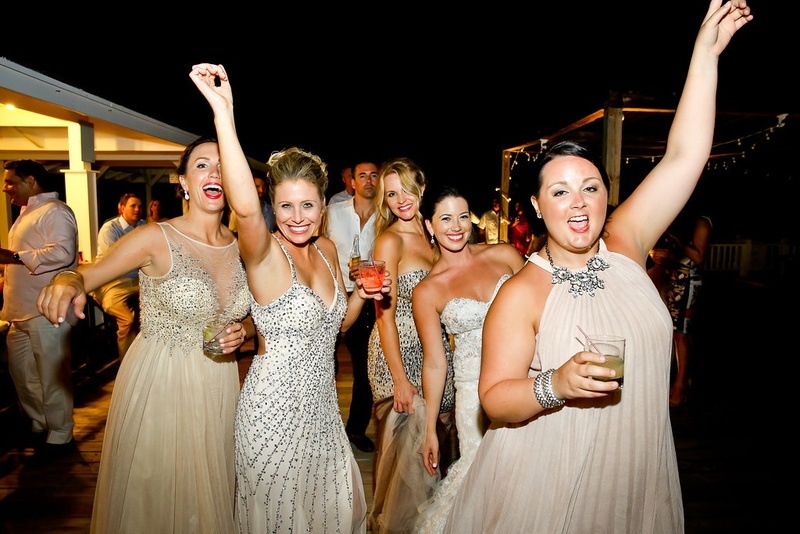 Bahamas Wedding Etiquette: Who should we invite? Those that matter most. The wonderful thing about destination weddings is that you no longer have the same etiquette-driven obligation. There’s no need to invite family members you never see, coworkers you do not like, or your dad’s poker buddies who call you by the wrong name. Now, you have an excuse. Other than that, you should still plan on inviting those who matter most. Send save-the-dates to the entire proposed guest list. Then, send a formal invite to just those who are most likely to come, or express intention to attend. Yes. As is true with at-home weddings, there are some celebrations that are not appropriate or ideal for children. Parents understand this. Instinctively, many parents will opt to leave the little ones at home for a destination wedding trip. To be sure, this can be noted on your wedding website or social media and can be spread through the grapevine by your bridal party. There are more sensitive ways to word the request than “no kids allowed,” such as, “The wedding party requests the company of adults. Children will be welcome at the post-wedding brunch at home on the 18th.” Something of this nature sounds more positive. What information needs to be provided for guests, and how should we provide it? As much as possible, and it should be provided individually. It is good etiquette to include all of the ins and outs of travel arrangements. Such things include itineraries, costs, phone numbers, regulations, and anything else that might be pertinent to the weekend. This information should be reproduced on your wedding website. It’s most appropriate to send guests a printed information piece, too, for their convenience. Social media newsfeeds with this information are not advised as a majority of followers will not be attending. Further, it is not appropriate to send all of the travel documentation in the formal invitation or to anyone who is not a confirmed guest. Can I have my destination wedding on a weekday? That depends. Guests’ circumstances and preferences determine this. Talk to the people who matter most, and see what works. For most families, this simply means that even fewer guests can swing it. Of course, this also depends on your culture, traditions and school breaks. Now that you know a bit more about destination weddings, consider hosting your wedding on one of the temperate, picturesque Bahaman islands. Contact Chic Bahamas Weddings today for more information.